Are you in Perth and having problems with your Smeg electric oven? Does your oven produce no heat? Or do you need a new oven installed? Our team of friendly oven repair technicians can help fix your Smeg oven on time and on budget. We service all makes and models of electric ovens. We respond to all enquiries. Give us a call today or request a free quote online. We are highly trained at Smeg oven repairs and look forward to helping. Is your oven not getting hot or is the fan working and its just blowing cold air? 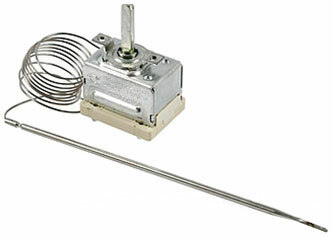 You will need to have your oven heating element replaced. 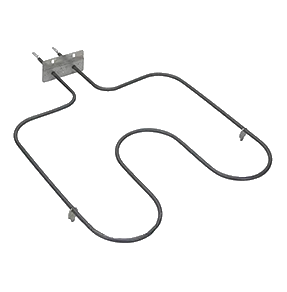 We carry a wide range of spares in our service vehicles so we can fix most heating elements on the first visit. The most common issue with oven cooling fans is that they dont turn anymore or they make a grinding sound against the rear casing causing the air in the oven not to circulate. 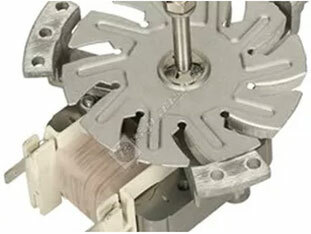 Oven cooling fans are quick and easy to replace. When you have an issue with your oven thermostat you will notice that you will have no control over the temperature of your oven causing the oven to run at full temperature the whole time. Give us a call if this is the case and we can help. Whether you are upgrading your old oven or installing a new oven we can help with the removal and installation of your new oven. 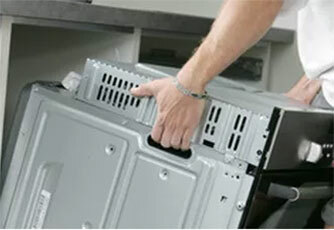 One of our friendly technicians can also arrange to pick up, deliver and dispose of your old oven. Some ovens require the power supply from the meter box to the oven to be upgraded and new circuit breakers to be installed. Some ovens are hard wired whilst others have a plug. 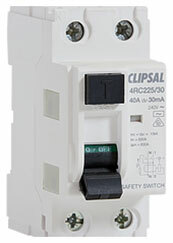 We can adjust and modify the wiring seamlessly to suit your next installation. 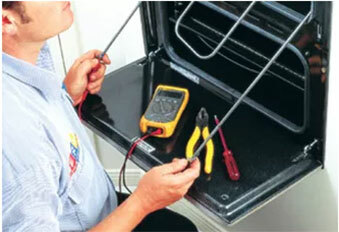 Oven faults can occur behind the oven or even in the meter box. 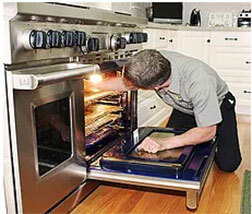 A common fault is the oven not turning on at all which can be easily fixed by one of our highly trained technicians. Give us a call today for more information.